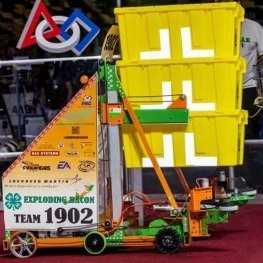 4-H Exploding Bacon Robotics Team 1902 is a Central Florida 4-H Club that participates in the FIRST Robotics Competition. 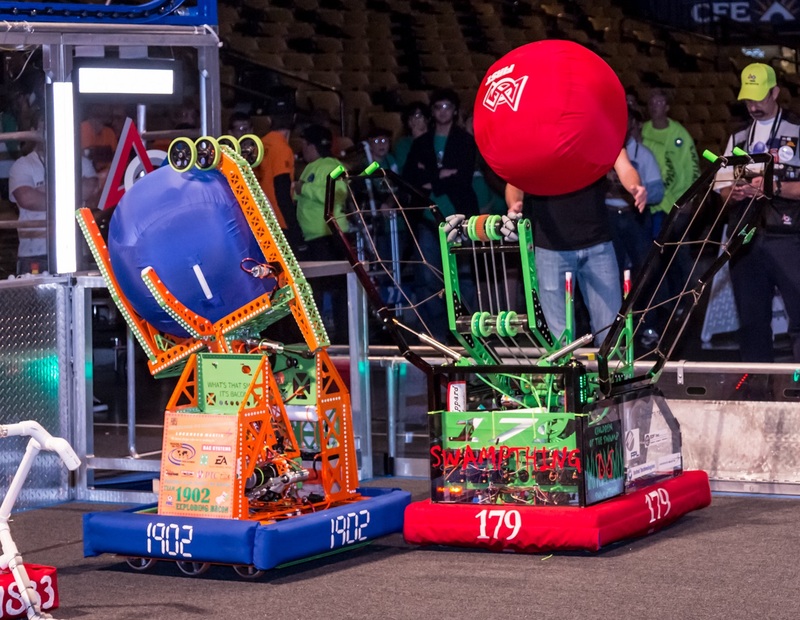 The FIRST Robotics Competition, called the Sport of the Mind by many, is “the hardest fun you’ll ever have.” Students participate in a 6-week build season, where they have to build a 120 pound robot that has to play that year’s game. 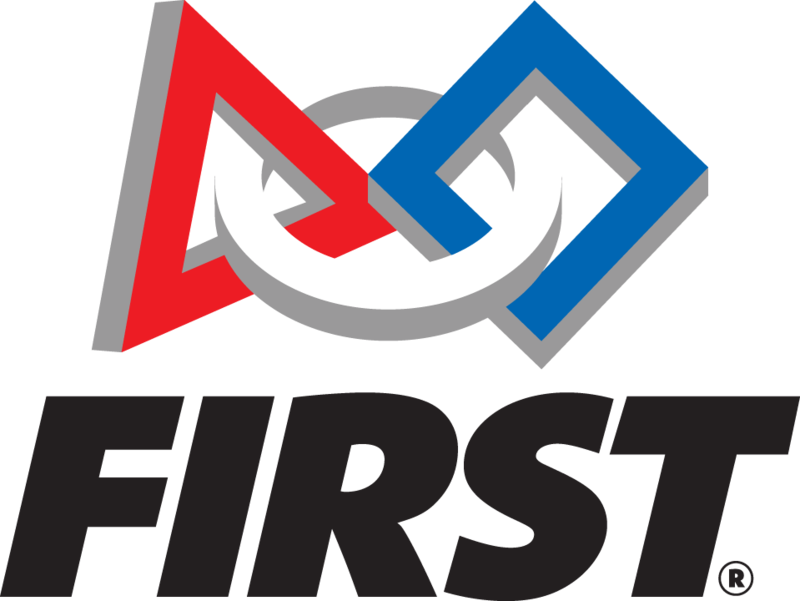 During these 6-weeks, the students strategize, prototype, design, build, wire, and program their own robot. 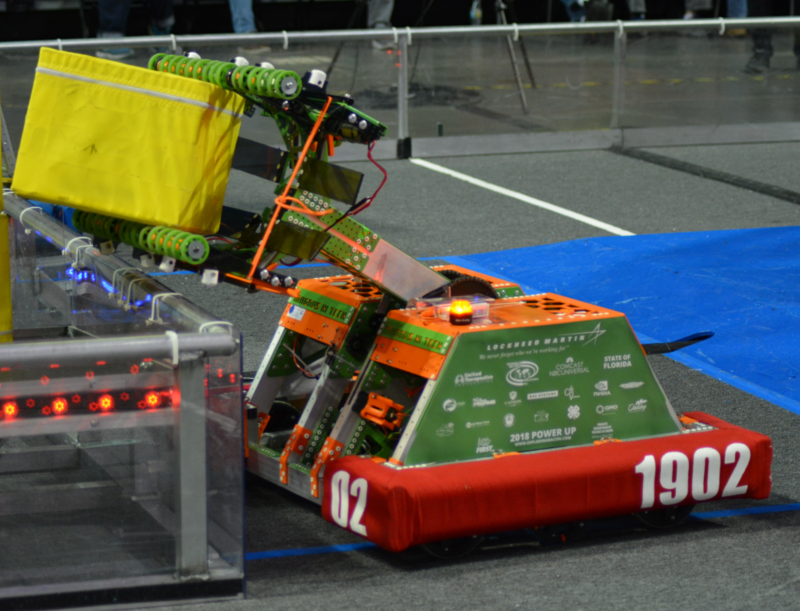 After the 6 weeks, the team then attends regional competitions where the students compete with their robot against dozens of other like-minded teams for both victory and awards. Our team has been thriving and growing since it’s inception in 2006. At the first meeting that year there was a total of six kids and three adult mentors for the team. 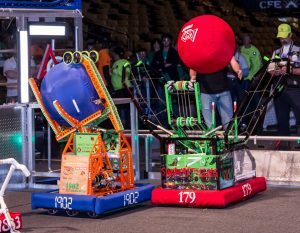 By kickoff, which was only the second meeting, the team had grown to ten kids from four different schools, and roughly six adult mentors. Since then the team has grown, winning more than 50 awards in the past 13 seasons and qualifying for the world championship every year but once. But, just like FIRST, Exploding Bacon isn’t just about building robots. This team is about building people. 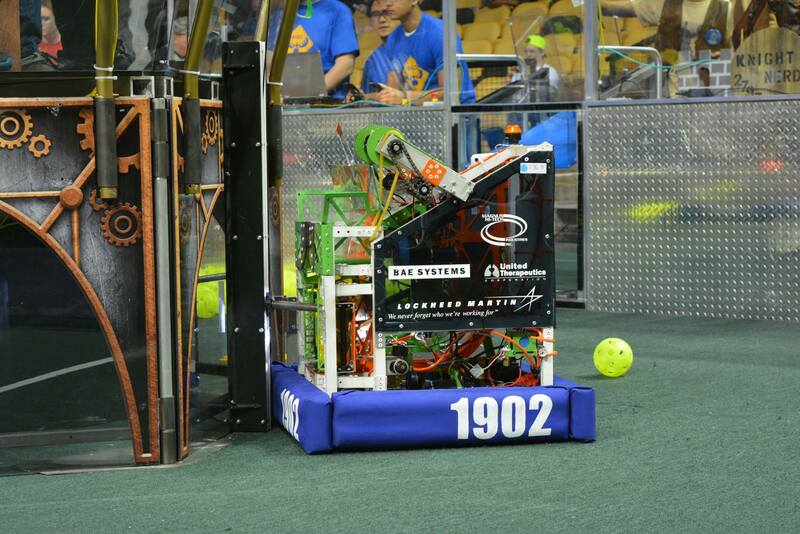 Our students learn skills that not only will help them compete, but will prepare them to go out into the world. Students can gain skills such as programming, design, CAD (Computer Aided Design), and public speaking. 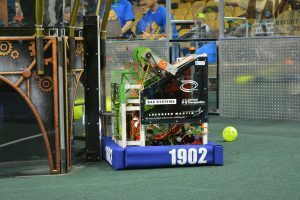 In addition to what the students learn, they participate in a wide range of community outreach projects from educational robotic demonstration events to helping those in need. Please check out the impressive and consistent history of impacting our community. See our competition results on our awards page!